Alt text: Image alt text is used by search engines to understand what an image may be. The alt text serves as a label that the search engine will use to tag your image for search. By making sure to edit your image alt text on your webpage, you can pick better local SEO keywords and optimized keywords for your page and each of your images. The file size: in order for your images to rank very well you need to optimize them for fast load times. Using tools like an image Optimizer will help you to maintain the quality of your images while reducing file sizes. An editing program will help you to compress the file sizes of all of your images without ruining the quality of your webpage. Fast loading webpages for mobile devices and search engines rank very well. Captions: inserting captions for your images can be an easy way that you can improve search engine rankings. Captions add content to your page and they can help you lower the bounce rate on all of the images from your site. Quality file names: A filename is just as important as the alt text on an image. By choosing a filename as descriptive as possible for sample image searches to return better results. Do some keyword research and consider this with all of your file names. 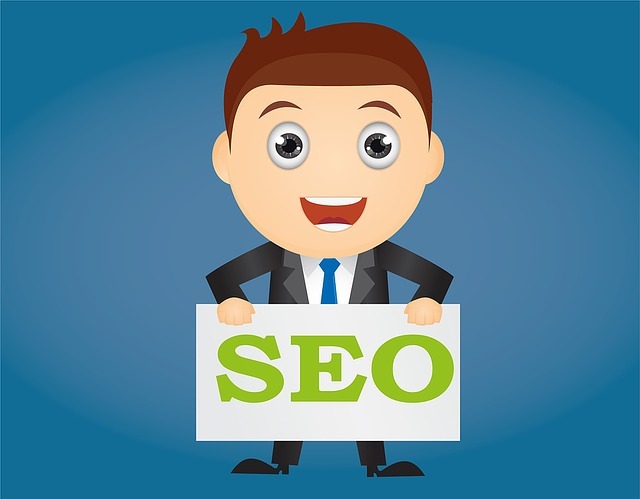 Keep these top tips in mind for improving your local SEO efforts and for using images with SEO.